The ALL-STAR GAME returns to the Great American Ball Park! The 2015 MLB All-Star Game will be played this year at the Great American Ball Park in Cincinnati, Ohio on July 14th. If you're in the area for the big game, check out the The Cincinnati Reds Hall of Fame & Museum (100 Joe Nuxhall Way) which is located just outside the ball park. ALD had the pleasure of working on the original creation of this museum, which opened in 2004, along with our colleagues at Jack Rouse Associates. The Museum is open Tuesday through Sunday, 10 a.m. to 5 p.m.
Adam goes to the 2015 IES Awards!! 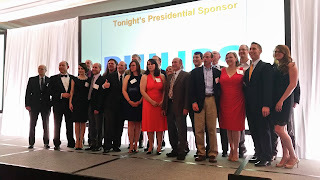 I was invited to attend the IES Awards for Boston and Rhode Island at the Boston Marriot Long Wharf with Sean Goulding, our good friend at Omni Lite, on June 5, 2015. Although the traffic getting from Providence to Boston during rush hour wasn’t particularly enjoyable, the event itself was a great time. All of the projects showcased this year were amazing in their own way, and it was a privilege to see them highlighted and honored that night. 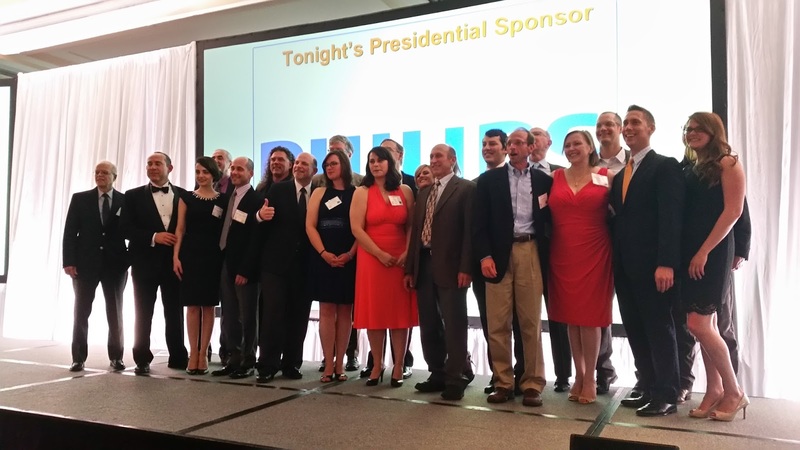 Congratulations to all of the honorees on your incredible designs! Unlike last year, I was able to attend the after party with my colleagues, which was also a lot of fun. I was introduced to people involved in the world of lighting I had never met before and even got to meet a few people I have been in contact with for years, but only through email. I can finally put names with faces! Big thank you to Sean and Omni Lite for having me join them this year at the event. I had a great time and hopefully I will be able to attend the event again next year. 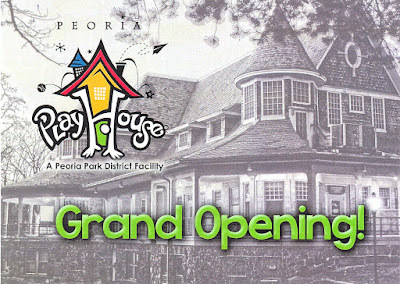 Grand Opening - Peoria Playhouse!! We are proud to announce that the Peoria Playhouse Childrens' Museum is holding their grand opening on Friday!! Congratulations to everyone involved in the project! This week Kathy is featured on Jack Rouse Associates' blog! 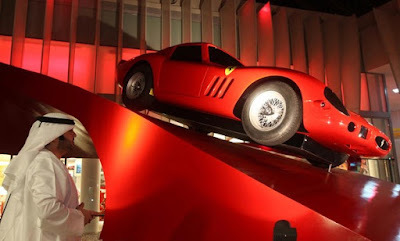 Take a minute to check out their page and read all about the award-winning Ferrari World Project. The blog post is entitled "The Bright Side of Attraction Design: Shedding a Light on Collaboration". ALD is proud to have worked with JRA on the Ferrari project and we are looking forward to all our future collaborative efforts.